Danville, Pa.-based Geisinger Health System has cut opioid prescriptions in half since 2014, saving the health system an average of about $1 million annually, according to The Sentinel. 1. 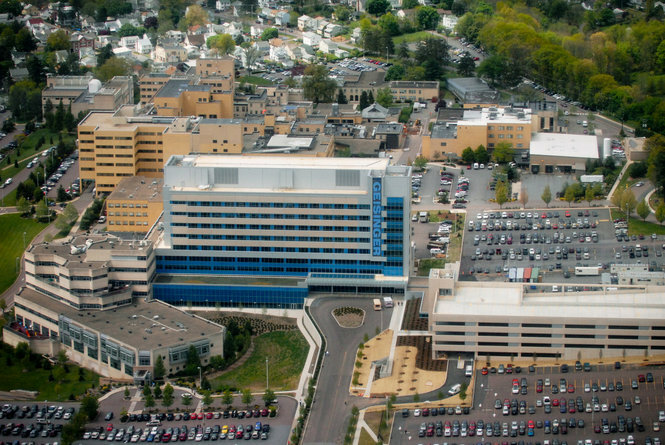 Geisinger told The Sentinel it has managed to slash opioid prescriptions from 60,000 to 31,000 on average per month since 2014, in part by focusing on a pain reducing regimen consisting of physical therapy and changes in patients’ diet and behavior. Exceptions are made for some patients, such as those in oncology, according to the report. Patients who do receive opioid prescriptions receive a seven-day maximum supply. 2. The reduction also stemmed from the health system’s shift to electronic prescribing, which began in August 2017. Geisinger’s analytics and IT teams developed an electronic provider dashboard to identify and track the highest prescribing physicians and discuss the latest research in prescribing practices with them before addressing clinicians systemwide. “As we put [the data] in front of [clinicians], the typical response we received was, ‘Wow, I didn’t know I was prescribing that much,'” Mike Evans, vice president and chief pharmacy officer for Geisinger, told The Sentinel. 3. Mr. Evans said the health system plans to end paper prescribing of opioids this summer. He also acknowledged the importance of cybersecurity measures to prevent potential hacking. 4. John Kravitz, CIO of Geisinger, told The Sentinel the health system’s efforts to curb opioid prescribing have cost less than $500,000 but have saved the system an estimated $1 million annually.